The Japanese giant saw an average monthly trading volume of a whopping $900 billion throughout 2016. Despite all the shocks and tribulations that the online trading industry experienced in recent years, one thing seems to remain constant: the identity of the leading retail provider. According to the latest data from the Finance Magnates Intelligence Department, GMO Click Securities Co. Ltd. – the online financial trading subsidiary of the Japanese conglomerate GMO Internet (TSE: 9449) – is the biggest forex broker in the world again for 2016. GMO Click has held this position since 2012 and doesn’t seem to be letting go. In fact, the Japanese giant has a very comfortable lead over the competition with by far the highest trading volumes in the industry globally. GMO Click saw a whopping average monthly trading volume of about $900 billion ($899.94 billion to be exact) throughout 2016. 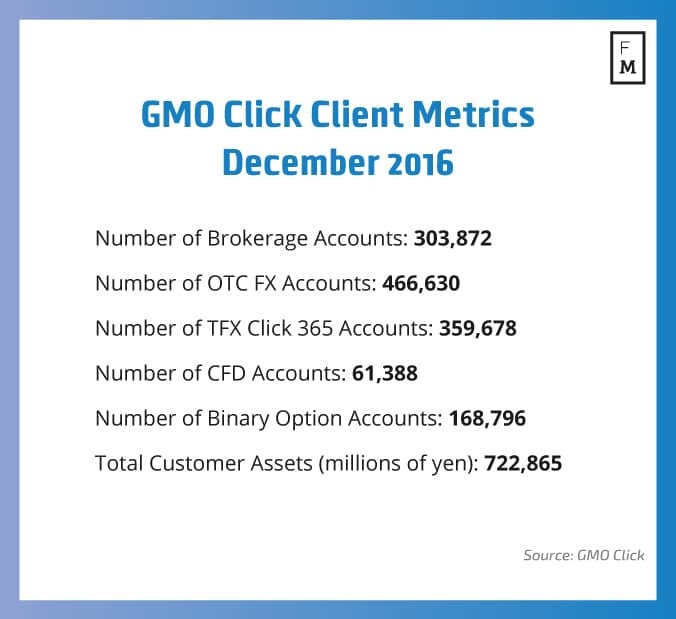 Breaking down the trading volumes figures by six-month periods we can see that GMO Click clients were more active during the first half of the year, with an average monthly trading volume of $920.2 billion, compared with $879.6 during the last six months of 2016. Besides the fierce competition, the Japanese forex market is also known for its high level of transparency. 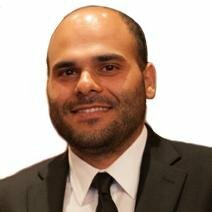 Earlier this month for example, GMO Click released some very interesting data that shows the most popular commodities, indices and international single stocks CFDs (contract for difference) among its clients during December 2016.